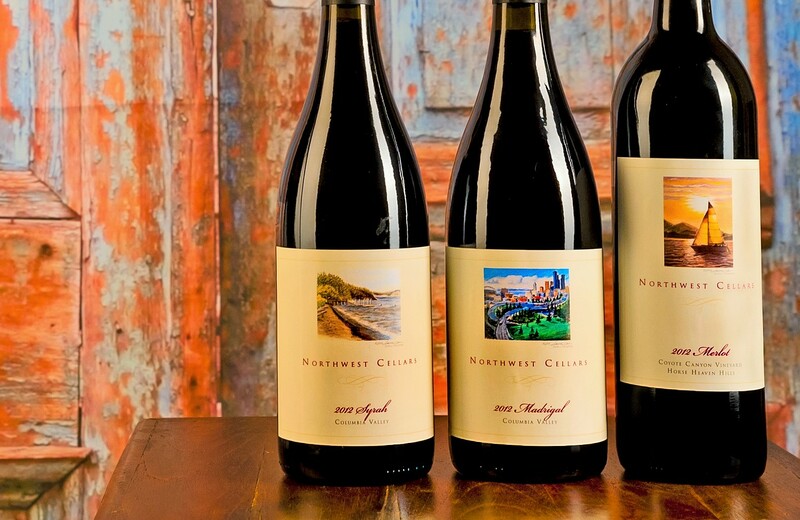 Nectar is excited to welcome back Northwest Cellars to kick off our 2018 Featured Winery of the Month schedule. Winemaker and owner Bob Delf (aka Big Bobby D) will be on hand for a fun four course wine dinner on Saturday, January 6. Chef Steven Swanson has created a delicious meal to showcase Bob’s award winning wines.